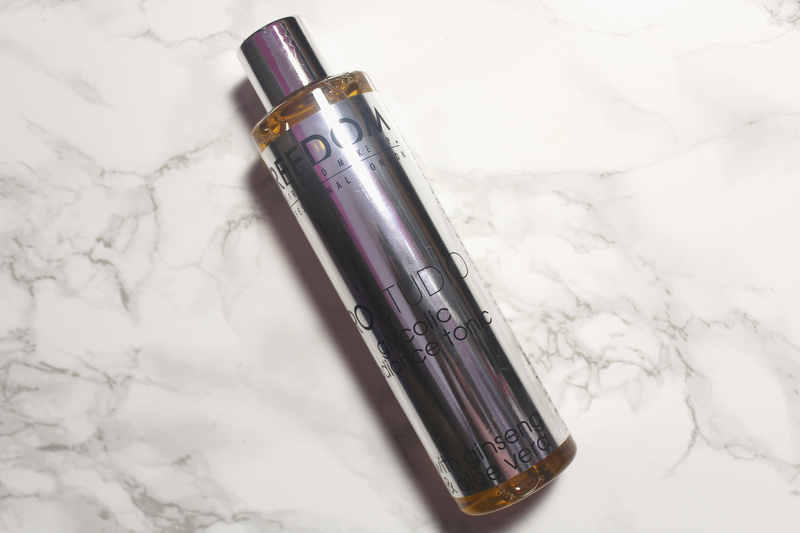 What is a toner? I have no idea but based on the general marketing jargon used to sell this mysterious solution, a toner is a liquid formulated to balance and improve your skin. 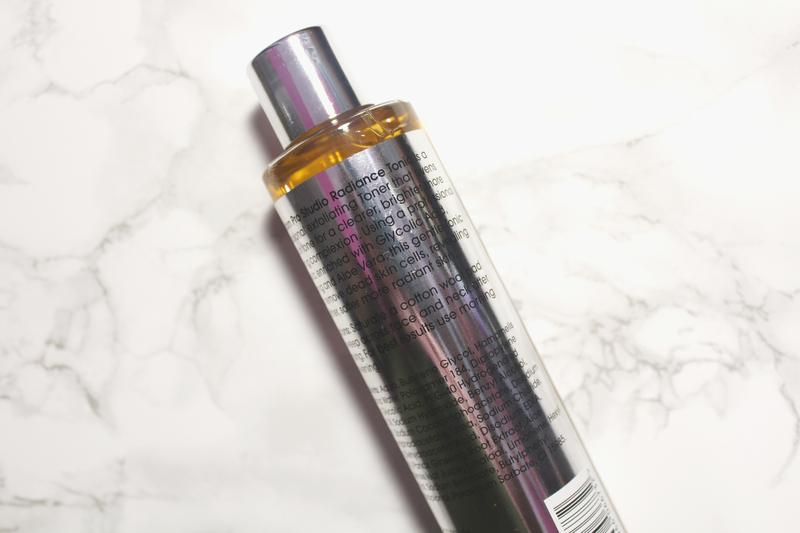 Prior to discovering Freedom Pro Studio Glycolic Radiance Tonic, I had only ever used a toner once and that experience was horrendous! Curious about its purpose and a huge fan of the brand, I decided to invest in Mario Badescu’s Glycolic Acid Toner. Unfortunately, it was too strong for my skin, a waste of money! Mario Badescu’s Glycolic Acid Toner is £15.00 for 236ml and £27.00 for 472ml. 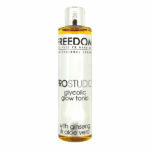 Freedom Pro Studio Glycolic Radiance Tonic was an affordable alternative (£6.00 for 200ml, from Superdrug). It was also my second and last attempt at embracing the toner. I am glad I purchased Freedom Pro Studio Glycolic Radiance Tonic; it is most definitely heaven sent! 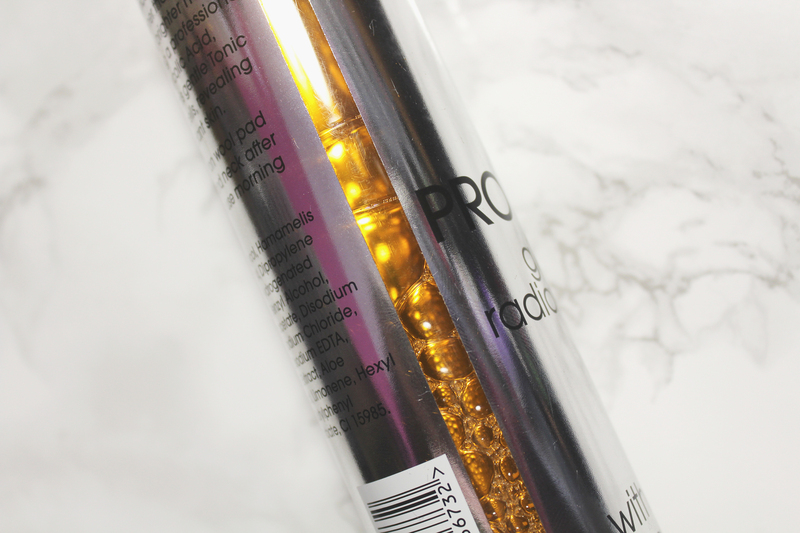 Enriched with ginseng and aloe vera, Freedom Pro Studio Glycolic Radiance Tonic is a professional exfoliating toner. It is formulated to even out, removing dead skin cells to reveal a glowing complexion. Freedom recommends using the toner twice a day, in the morning as well as in the evening. I used it once, every 4 to 5 days, in the evening, prior to going to bed. As I was in a battle with hyperpigmentation, evening use was the best option as glycolic and sun exposure will only make hyperpigmentation worst. Words can’t express how pleased I am with this product. My battle with hyperpigmentation is officially over. 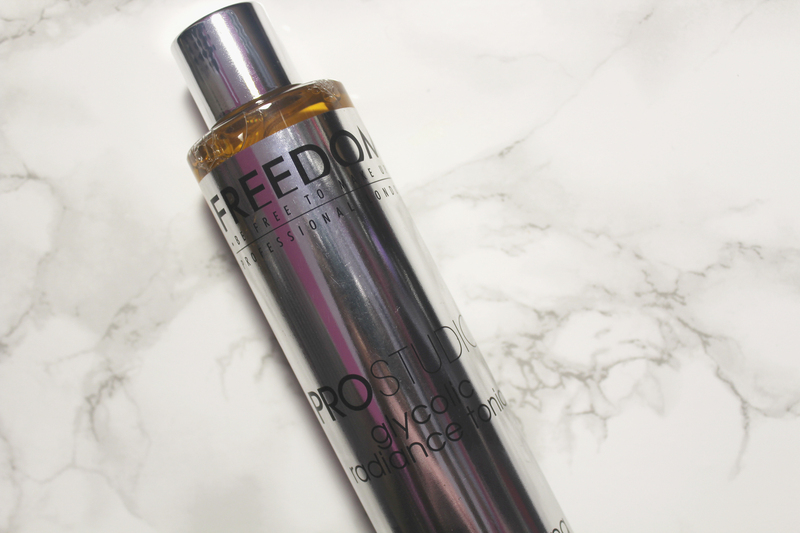 A beauty essential, I can only recommend Freedom Pro Studio Glycolic Radiance Tonic to anyone and everyone! Sometimes, I feel discriminated against, but it does not make me angry. It merely astonishes me. How can any deny themselves the pleasure of my company? It’s beyond me.